Sweden’s trains to and from Denmark will be canceled starting with January 4, 2016, over ID checks. The state-owned train operator SJ will stop services because it cannot carry out ID checks demanded by the government to stem the influx of refugees. Under a new Swedish law, transport companies will be fined if travelers to Sweden do not have valid photo ID. 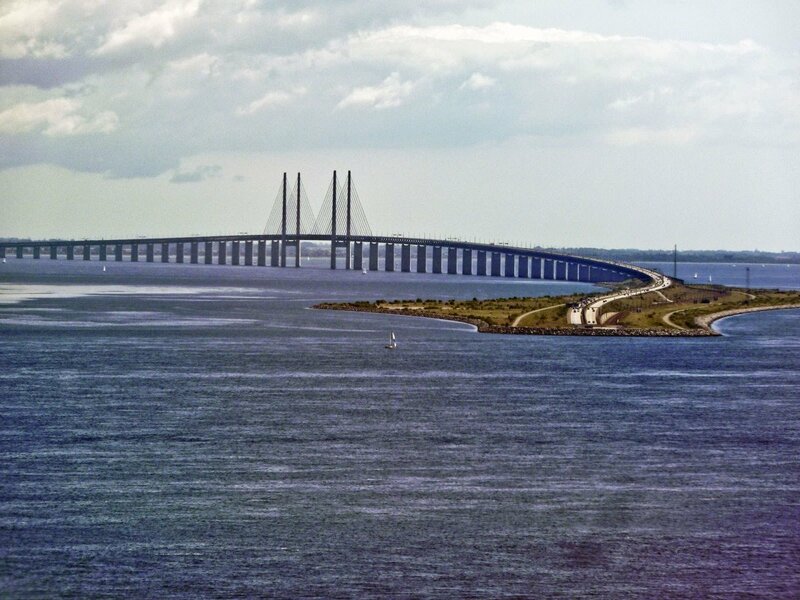 SJ said it would not have time to check people traveling between Copenhagen and Malmo over the Oresund bridge. Sweden has already received about 150,000 asylum applications in 2015. The government has secured a temporary exemption from the EU’s open-border Schengen agreement, in order to impose border controls. About 18,000 people commute to work daily across the Oresund bridge, Radio Sweden reports. SJ said all services between Denmark and Sweden would be suspended from January 4 when the new law comes into force. “Our planning of the introduction of ID border checks in Copenhagen before the departure of SJ trains bound for Sweden has shown that we are currently unable to carry out ID checks in accordance with the requirements of the new law in the amount of time allowed,” the company said on its website. SJ added it had chosen to “cancel its departures until there is a working solution in place”. Oresundstag, another train operator which runs a Sweden-Denmark commuter service, said it would remain in operation after January 4, but scale back rush-hour traffic to allow time for the checks, according to reports. One million migrants have arrived in Europe by land or sea in 2015, the International Organization for Migration says. Along with Germany, Sweden is one of the main destinations of choice – with some 150,000 applying for asylum in 2015. In contrast, Denmark expects to receive about 20,000 asylum seekers in 2015. Last week a Danish government proposal to seize asylum seekers’ valuables to make them pay for their stay drew sharp criticism in international media.